Located in Stuttgart's main street, just 10 minutes from the central train station, the store is housed in an old, sturdy tenement house with a well ordered architecture. 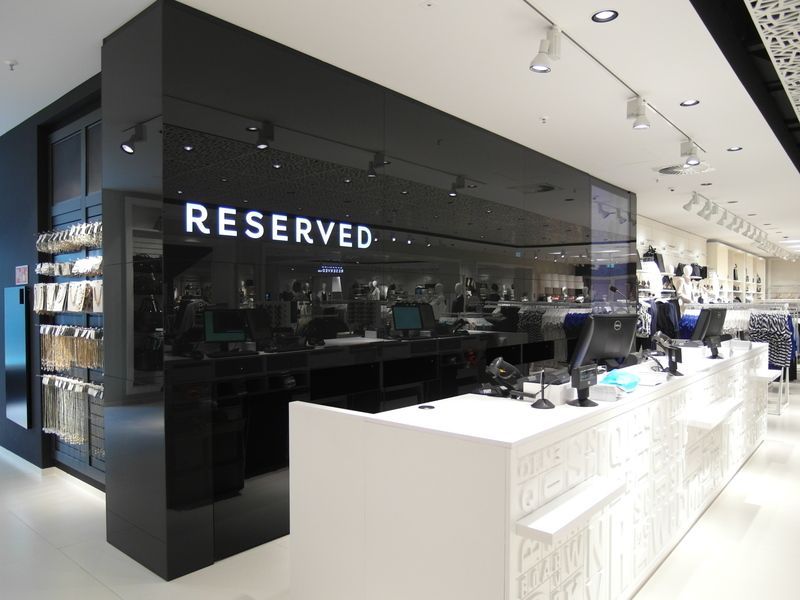 During the designing process not only did we have to deal with a vast space of the store, challenging in terms of arranging it and filling with merchandise, but also compete with big brands located in close proximity. 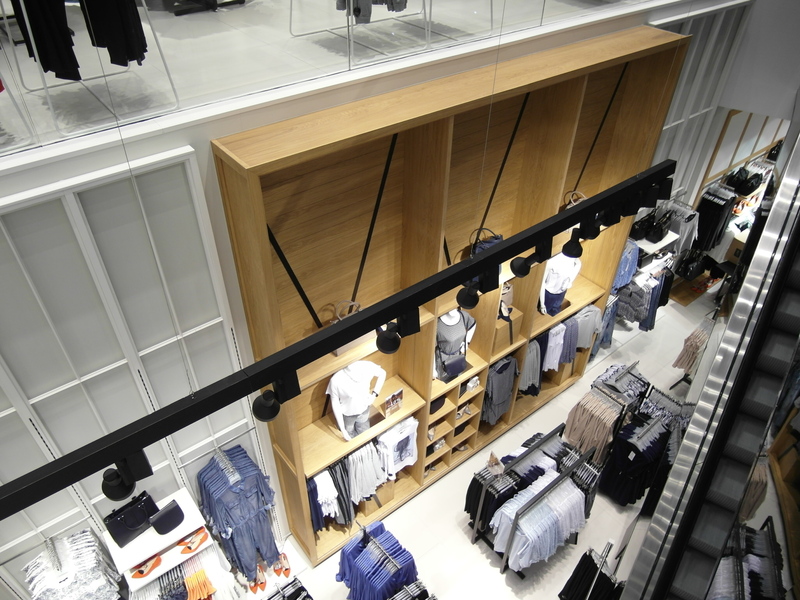 The store's interior consists of 3 levels of retail space, cut by irregular openings in the slab which run through 2 floors, making the place both spacious and airy . Thanks to this technique as well as the space arrangement with strong focus on neatness, we were able to make the store feel like a little department store. 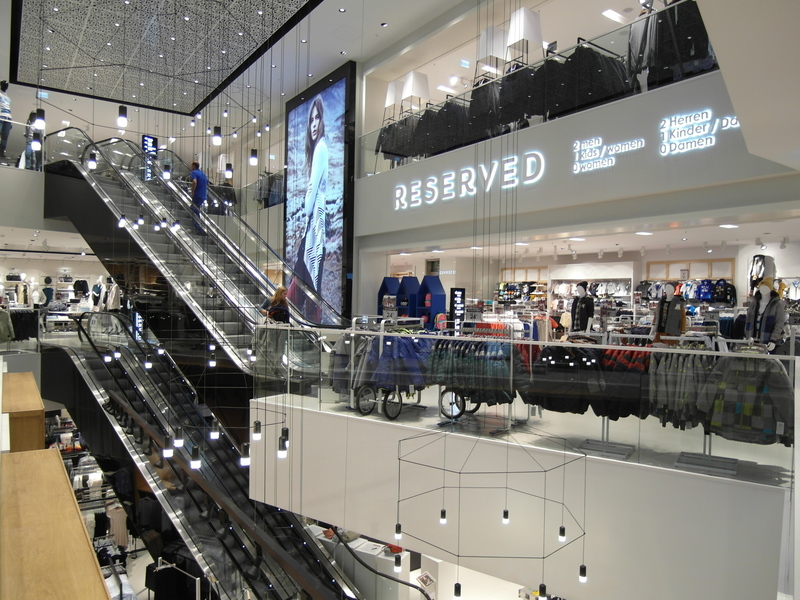 The largest store yet, in terms of space, with the surface of 3800 m2, designed by our company.